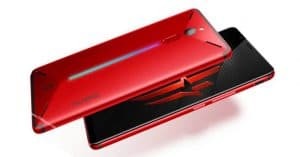 Best Nokia phones February 2019: penta 41MP cameras, SND 845 chipset! 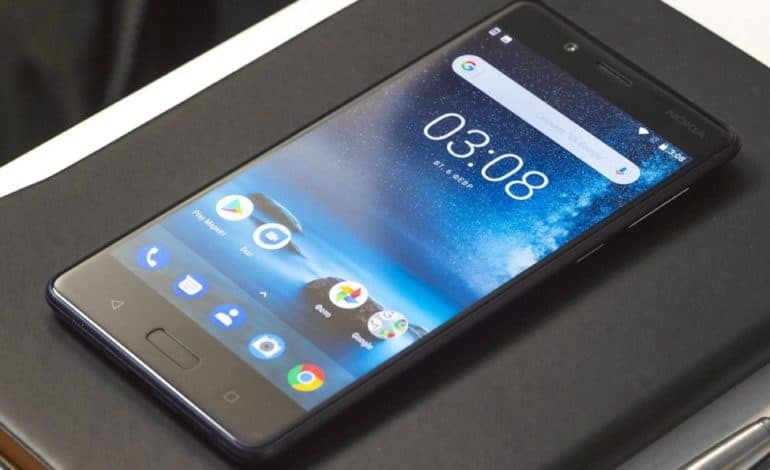 Best Nokia phones February 2019: penta 41MP cameras, Snapdragon 845 chipset! 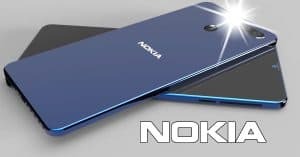 We have today for you our chosen list of the best Nokia phones February 2019 with amazing specs like five cameras system, Snapdragon 845 chipset and more. Scroll down for more details! 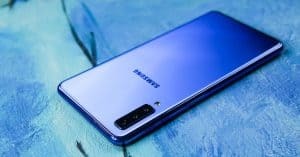 The first position in the list of best Nokia phones February 2019 belongs to Nokia 9 PureView. In details, Nokia 9 PureView specs come up with a 5.9-inch AMOLED display with QHD resolution. 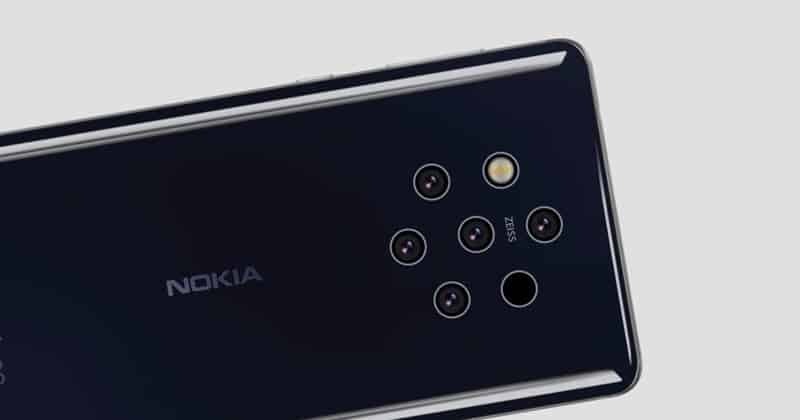 Moreover, Nokia 9 PureView is the first device of Nokia to come with a five-camera setup. 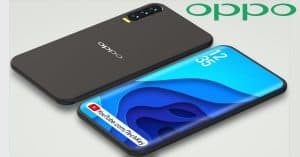 Also, this phone gets power from the Qualcomm Snapdragon 845 chipset with Android 9.0 Pie and Android One. 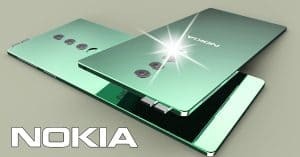 Besides, the smartphone from Nokia can sport 6GB RAM/128GB ROM (unexpandable). Moreover, Nokia 9 PureView camera packs a 41MP (wide-angle) + 20MP (telephoto) + 9,7MP (depth-sensing) + 13MP + 12MP lenses. 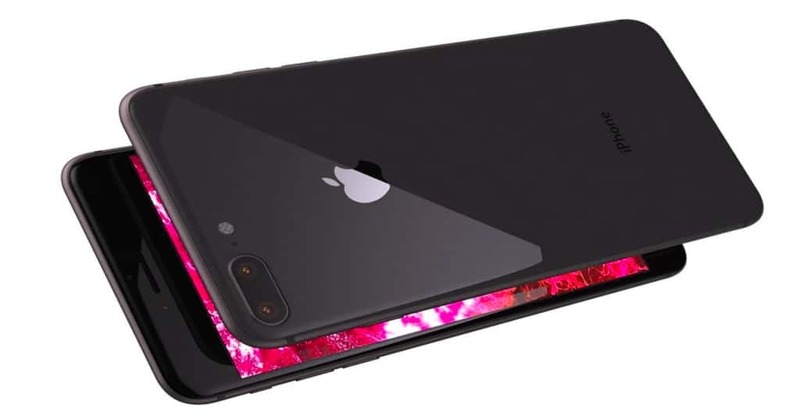 Meanwhile, there would be a 21MP selfie shooter (f/1.8). Furthermore, the Nokia 9 PureView battery equips 4150mAh battery. Also, Nokia 9 PureView price starts at $841 ~ Rs. 57, 990. Coming to the next is the Nokia 7 Plus. Generally speaking, Nokia 7 Plus is the first Nokia phone to have an 18:9 display. 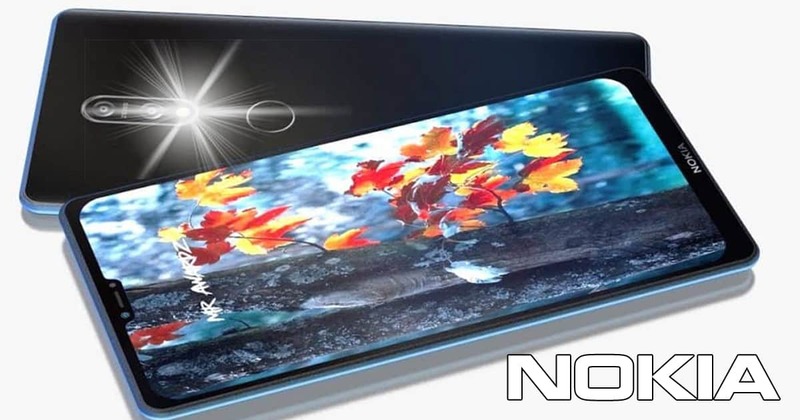 Moreover, Nokia 7 Plus specs feature a larger 6-inch IPS LCD with resolutions of 1080 x 2160 pixels. Also, Nokia 7 Plus equips a Snapdragon 660 processor, along with Android 8.1 Oreo. Furthermore, the Nokia sports a 4GB RAM and 64GB ROM. On the other hand, the Nokia 7 Plus camera includes triple 12MP (f/1.8) + 13MP (f/2.6) rear snapper and a 16MP (f/2.0) front-facing shooter. 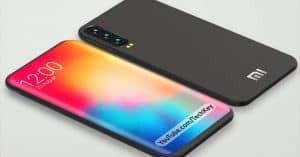 Regarding Nokia 7 Plus battery, the Nokia handset supplies power by a 3,800mAh juice box. Besides, the Nokia 7 Plus price starts from $350~ Rs. 22, 448. 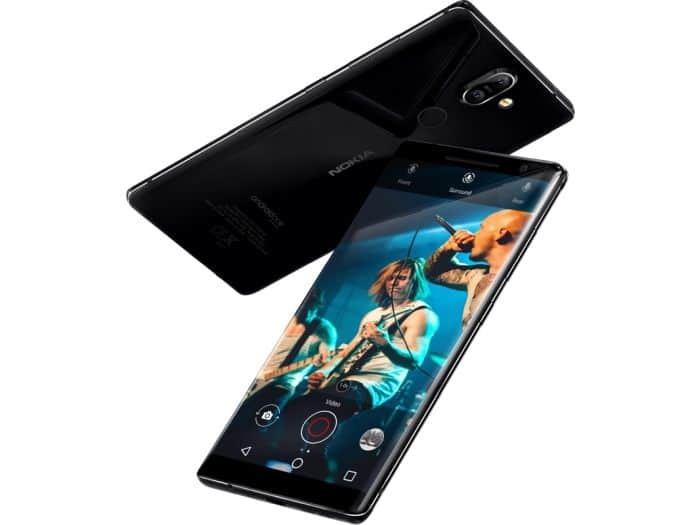 The third position in the list of best Nokia phones February 2019 is Nokia 8. Under the hood, Nokia 8 specs perform 5.3-inch display with a resolution of 1440×2560 pixels. Moreover, Nokia 8 equips Snapdragon 835 chipset coupled with Android 7.1.1 Nougat. Also, the Nokia phone comes with 128GB, 6GB RAM or 64GB, 4GB RAM. Regarding the Nokia 8 camera, this phone presents a dual 13MP+13MP rear snappers and a front-facing selfie shooter of 13MP with an LED flash. In the other side, the Nokia 8 battery box can provide a 3090mAh battery. Additionally, the Nokia 8 price starts at $378 ~ Rs. 26,874. 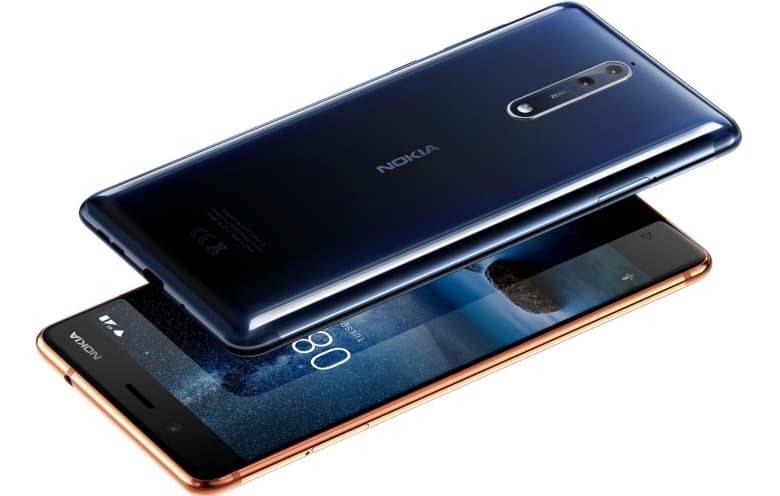 Nokia brand continuously participates in the list with Nokia 8.1. 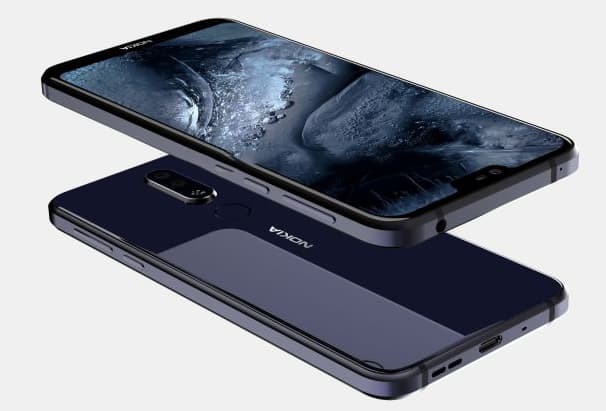 The Nokia 8.1 specs consist of a 6.18-inch IPS LCD featuring Full HD+ (1080 x 2280 pixels). 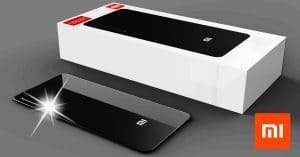 Regarding the storage, this device sports 4GB/6GB RAM mated to 64GB/128GB storage (up to 400GB). Moreover, the Nokia 8.1 camera offers a dual 12MP+13MP lenses at the rear and a 20MP selfie shooter (f/2.0). 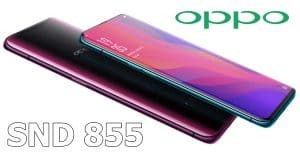 Besides, this phone runs on Android 8.1 Oreo. Talking about the battery, Nokia 8.1 battery sports a 3500mAh battery. As for the cost, Nokia 8.1 price begins at around $350 ~ INR 25,999. The last position in this list belongs to Nokia 8 Sirocco. Under the hood, Nokia 8 Sirocco specs possess the 5.5-inch P-OLED screen with a resolution of 1440 x 2560 pixels. 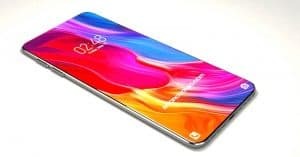 Additionally, the phone features 6GB RAM an unexpandable 128GB ROM and takes strength from a 5G-enabled Kirin 980 chipset. 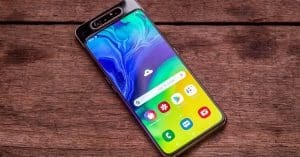 Especially, the photography system of the Mate 20 Pro presents a 40MP sensor, a 20MP ultra-wide lens, and an 8MP telephoto lens. 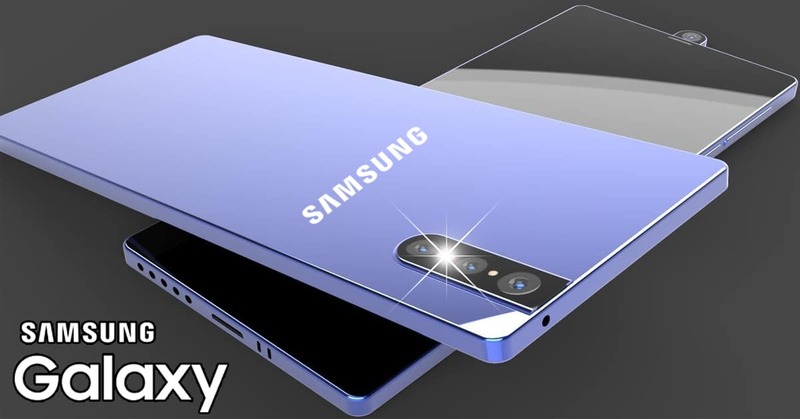 Meanwhile, the front camera hosts a 24MP snapper for selfies and video calling. 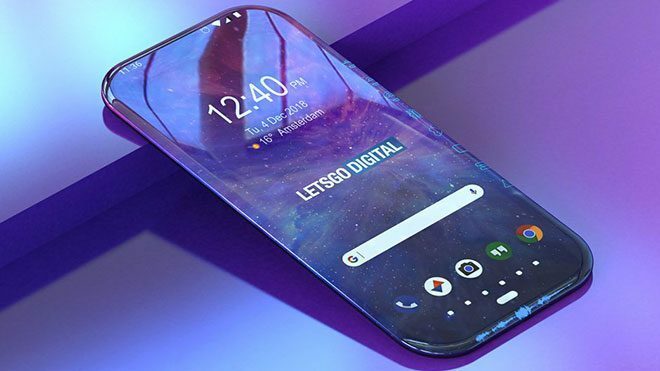 Moreover, the Huawei Mate 20 Pro battery sports a massive 4200mAh capacity battery based on Android 9 Pie with EMUI 9.0 skin. 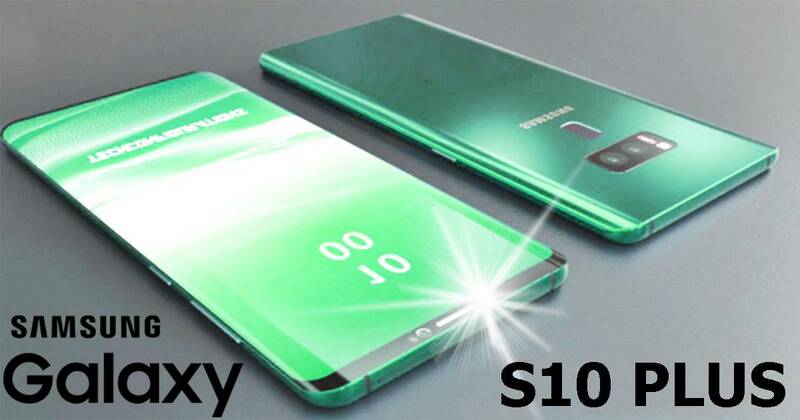 The release date of the cell phone is November 27, along with $1, 053 ~ Rs. 76, 000 for the price. 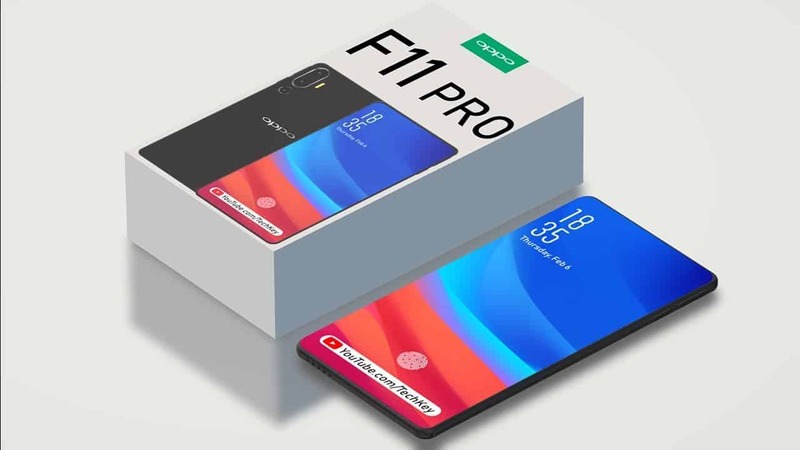 Mentioned above is the best Nokia phones February 2019 with outstanding features as well as reasonable price. 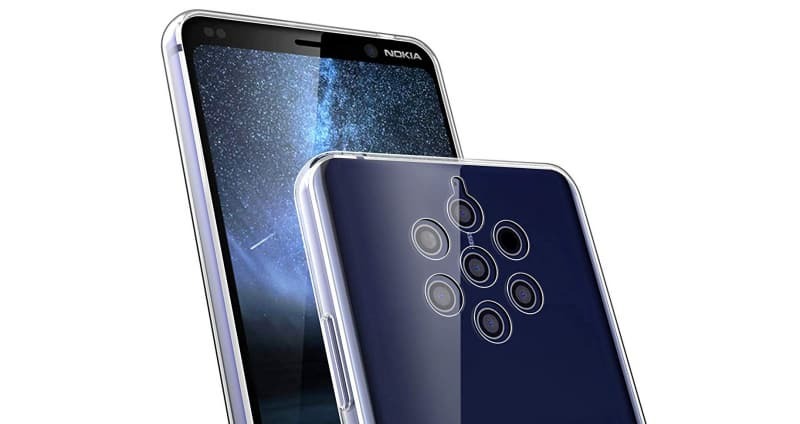 If you are a fan of a camera phone, let’s look forward to Nokia 9 PureView because of its fantastic camera system. Which phone will you select? Share with us your idea below!